This article was originally posted in Oakland Magazine. Two years ago, Alter began pushing to establish a special section within the American College of Emergency Physicians through which to coordinate research and advocacy efforts nationally. The response was much greater than anticipated, with the requisite 100 physicians rapidly joining the group. 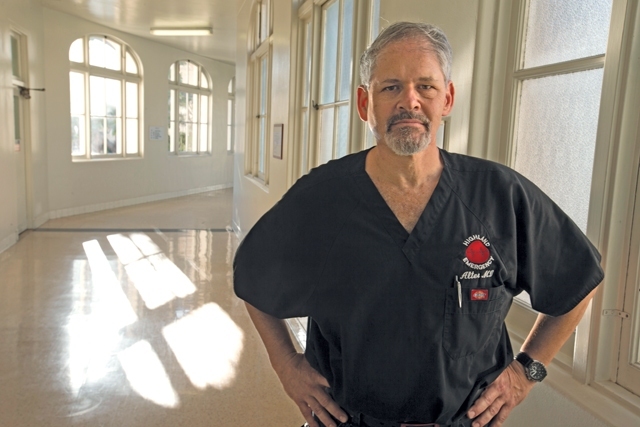 Dr. Jahan Fahimi, an emergency doctor Alter trained at Highland who currently works at UCSF, said perhaps Alter’s major contribution was to see that different efforts to address social drivers to care around the country shared common elements and then to give the overall field a name. “Harrison is interesting person because he’s been championing social emergency medicine for well over 10 years. He’s the one who coined the phrase,” Fahimi said. In the future, Alter hopes the Levitt Center can provide consulting services to hospitals and schools around the country to spread best practices.